Start planning your trip now and save more than 30% on Hersheypark® tickets with the Everyone Pays Kids’ Price offer! 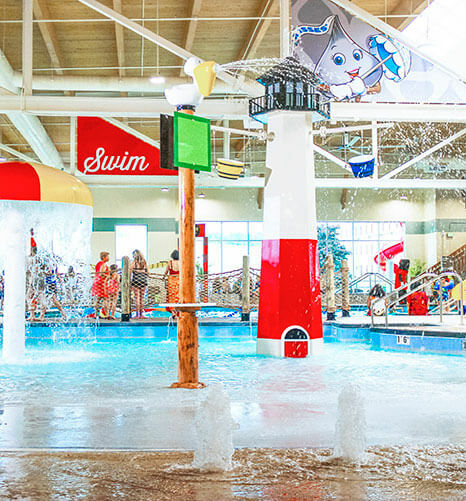 Purchase your Season Pass by April 30 with just 3 easy payments, and get ready for unlimited visits, FREE parking, sweet discounts and so much more! 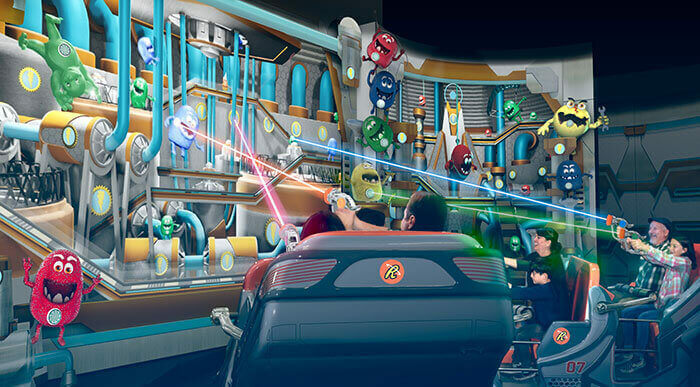 Opening this summer, become an agent and ensure the world is never deprived of Reese's® peanut butter cups on Reese's Cupfusion, the All-New Interactive Gaming Ride. 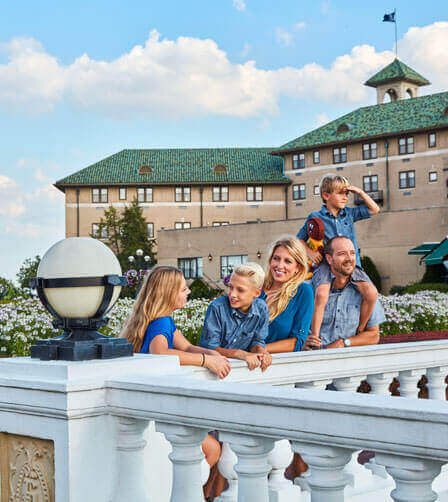 Save big on your getaway to The Official Resorts of Hersheypark® with our sweet packages, like our guest favorite Kids Stay, Play & Eat FREE package! We've unlocked our biggest announcement ever! Hershey's Chocolatetown will be a new region at Hersheypark® where guests can play, eat, shop, and gather - opening Summer 2020.